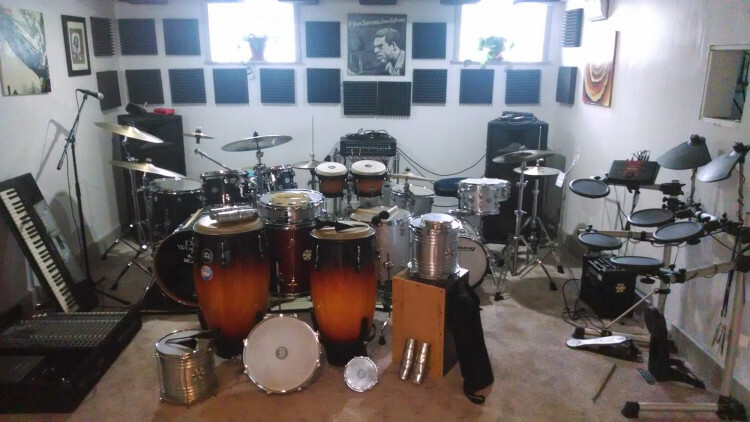 After a remodeling hiatus, Westnedge Drum Studio looks great and is accepting new students. Contact for more info! 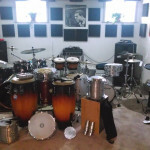 © Westnedge Hill Drum Studio. All rights reserved.